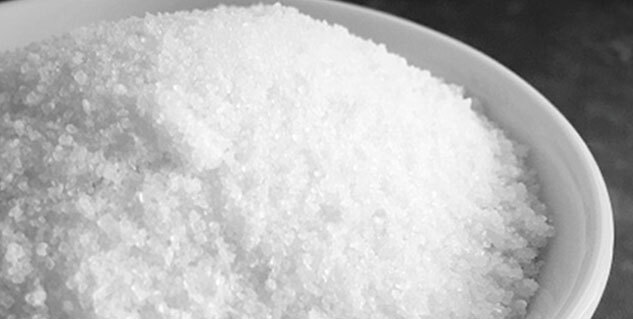 Refined sugar is one of the worst foods that creates mineral imbalances within the body. Devoid of nutrients, it borrows more B-vitamins from the body in order to get metabolised. Sugar cravings usually arise out of body imbalances. 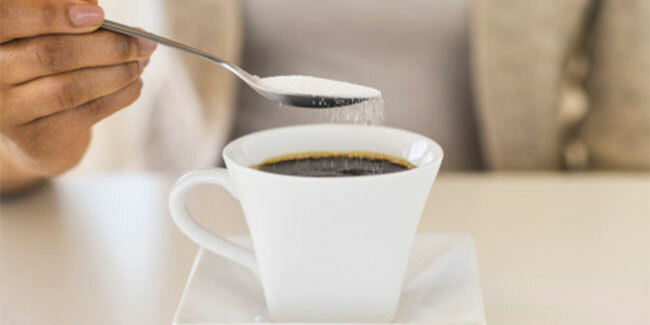 Author of the bestseller ‘Healing with Food’, Dr Anjali Mukherjee reveals the not-so-sugary facts. How many times have you resolved to be good and healthy, watch what you eat, only to ruin the whole thing with some crazy binge? You could have followed healthy diet basics longer, if it weren’t for those uncontrollable cravings for sweets. Not many people are aware that white (refined) sugar is one of the worst foods as it creates mineral imbalances within the body. Devoid of nutrients, it borrows more B-vitamins from the body in order to get metabolized. White sugar is therefore also called an “anti-nutrient”.This means that if you have a sweet tooth, you have to consume additional B-complex as their store gets depleted. When our blood sugar level goes down, we experience a`low’,hence we go ahead and consume sugary snacks such as chocolates, pastries, desserts, which make us instantly feel ‘good’. But this is only a temporary relief. It is not a permanent or regular solution for mood swings. When any food, be it sugar or flour, is refined and taken out of its `whole’ environment of fibers, minerals, vitamins and enzymes, its `life force’ gets diminished and hence it becomes limited in its nutrient content. Sugar cravings usually arise out of body imbalances.Such imbalances could be a result of eating very little food during the day. Consuming very little protein could be another reason for sugar cravings. Protein rich foods such as soyabeans, paneer, dal, tofu, almonds help to keep the blood sugar in balance and thus reduce sugar cravings. However, on the other end, when excess protein is consumed, especially animal protein such as chicken, meat, eggs, it can disturb the body’s protein carbohydrate balance thus making the person crave for `something sweet’ at the end of a `meaty’ dinner. When sugar cravings begin to rule your life, you end up with lifestyle and other problems such as hypoglycemia, obesity, high blood pressure, diabetes, heart disease, immune deficiency, bone loss, yeast infections, herpes, pre-menstrual syndrome, loss of memory, concentration, irritability, bouts of anger, mood swings, depression….the list is endless. Excess of any flavours-sweet, salty, bitter or sour- tends to create imbalances within the body. Natural sugars like honey, dates, jaggery are rich in minerals and health promoting. But the key lies in moderation.